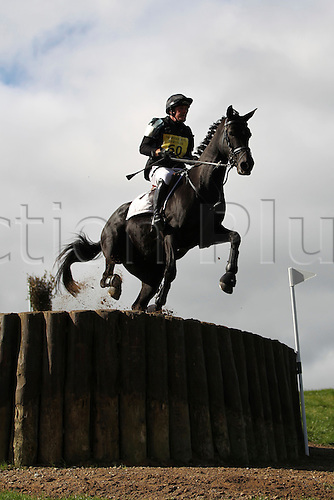 25.09.2010 Equestrian Aske Horse trials, North Yorkshire, UK. . James Adams Loumic Laphia.